A worth-while labor of love, AKA Butternut Squash Gnocchi with Whiskey Cream Sauce. Human beings are fairly predictable. We generally do things for others, for one of two reasons, to GIVE or to GET. It doesn’t really matter what the action is; giving or getting is always the underlying motivation. Sadly it’s most common to give in order to get. If you watch people closely you can usually read their intentions. They are after title, promotion, acceptance, favors, money. Their smiles and efforts are alluring, but their agenda is purely selfish. Yet if you don’t lose hope, along the way, people will surprise you! As a parent, you get to watch this glorious development in your children. For the first several years, they only give to get. They want instant gratification. When it isn’t available, tantrum! Then slowly, they learn to give for the sake of giving. They offer a plucked garden flower, simply because they know it will make you happy. They mention you in their bedtime prayers, protective of mommy and daddy. They share candy or a trinket with a friend who doesn’t have any. Offering words, time, affection, a listening ear, even money, for the sole purpose of giving, is truly divine. Sometimes it feels like a sacrifice in the process, but when you look back on it, and see the impact your gift has made on others, the reward is rich. When you offer a gift to someone and receive no personal benefit, it restores faith in the recipient’s heart. It is not (terribly) easy. It takes time, determination and patience. 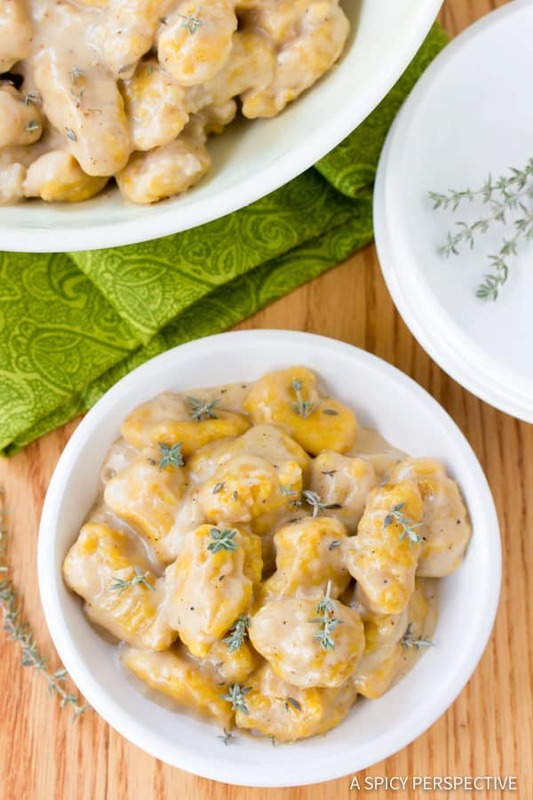 Butternut Squash Gnocchi with Whiskey Cream Sauce is a labor of love. These tiny melt-in-your-mouth pillows of heaven are a simple act of giving. Gnocchi shows anyone you serve them to, that they are special. They are worth your time and effort. Not because you want something from them, but because you love them! I can’t think of another pasta that offers such sublime flavor and delicate texture as Butternut Squash Gnocchi with Whiskey Cream Sauce. The Whiskey Cream Sauce is spectacular in its own right. Silky. Robust. A perfect coating for the most luxurious of pastas! 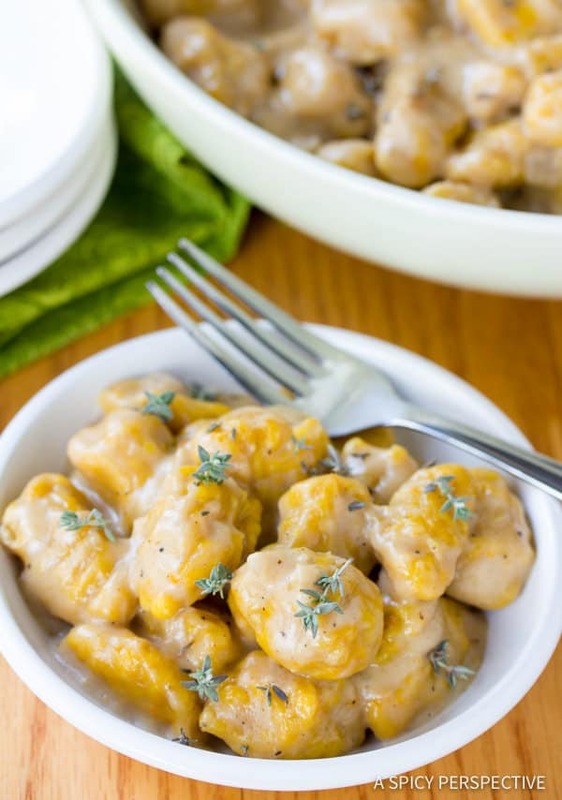 Rustic, yet luxurious, Butternut Squash Gnocchi with Whiskey Cream Sauce Recipe! Preheat the oven to 450 degrees F. Cut the squash in half. Remove the seeds and lay on an oiled, rimmed baking sheet. Roast the squash until soft, 30-40 minutes. Scoop the flesh of the squash out and place it in the food processor. Puree until completely smooth. 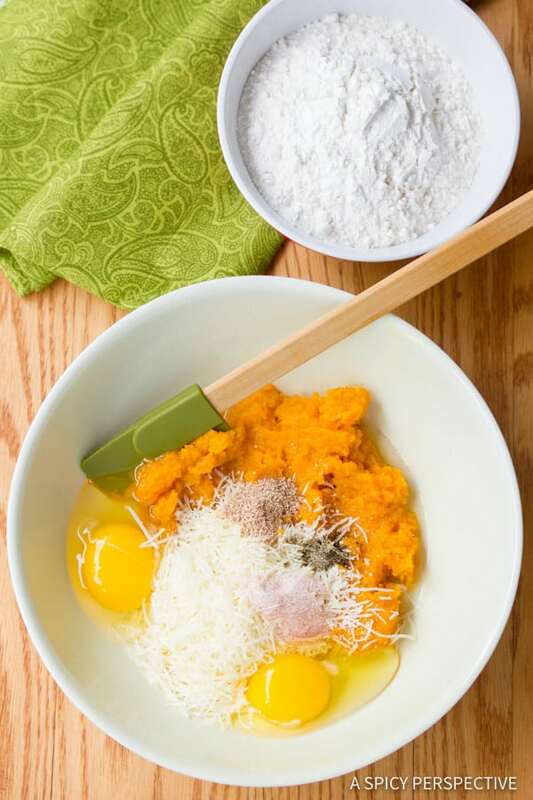 Mix the pureed squash with parmesan cheese, nutmeg, salt, pepper and eggs. Then add the flour into the mixture and work together by hand. It will be very sticky. Once smooth, flour a work surface and a large piece of parchment paper. Flour your hands and grab a handful of dough. Roll into a long rope, about ½-inch wide. Cut the rope into ½-inch pieces. Place each piece in the palm of your floured hand (or on the cutting board) and gently roll with a fork to create ridges. Place each piece on the floured parchment paper and repeat with the rest of the dough. Bring a large pot of salted water to boil. Boil half the gnocchi, then remove and repeat. With each batch, boil until all the gnocchi floats, about 5 minutes. Meanwhile, heat another large skillet over medium heat. Add the butter and 2 tablespoons flour, whisk until smooth. Then add the shallots and garlic. Saute for 3 minutes. Then add the bourbon and chicken stock. Whisk and raise heat. Bring the sauce to a boil. Allow the sauce to reduce down to a thin gravy-like consistency. Then lower the heat to medium-low and add the cream. Salt and pepper to taste—usually about 1 teaspoon of salt. 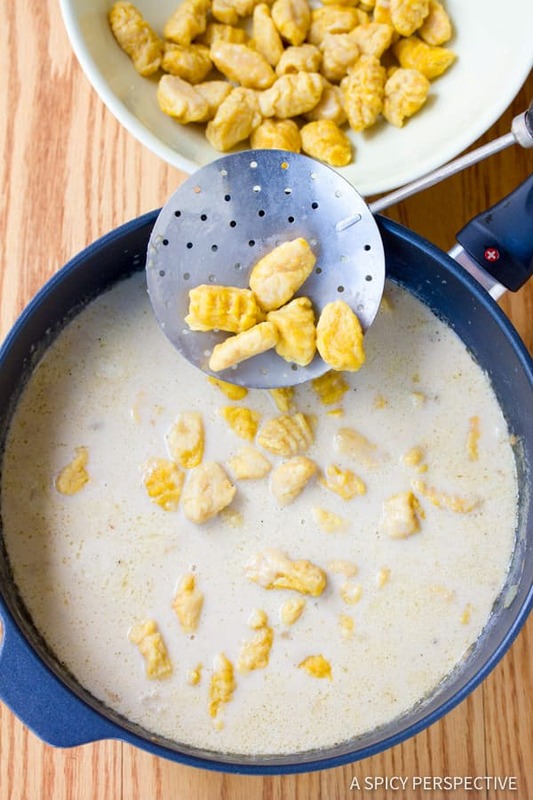 Once the gnocchi are finished cooking, remove them with a skimmer and place them directly into the cream sauce. Stir to coat. Serve the gnocchi warm and garnish with fresh thyme leaves. NOTE: If the cream sauce thickens too much, add a little water from the gnocchi pot to thin it out. This was so good. A lot of work but truly one of the best recipes I have ever tried! Sounds yummie a must try ? 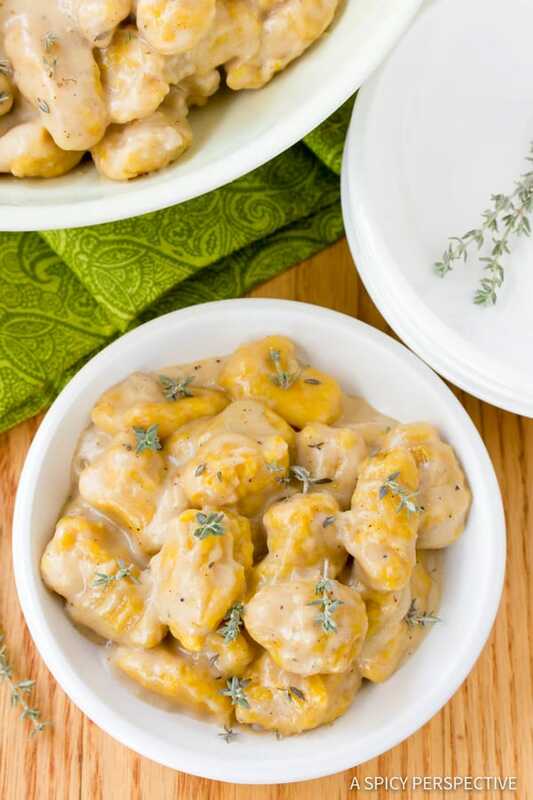 Wow, gnocchi are one of my most favorite things to eat and with this whiskey cream sauce it just puts it over the top. Can’t wait to try it. These look amazing! But if you are making them for any sort of group (pot luck, Thanksgiving, etc) please consider making it with vegetable stock. This is the sort of thing vegetarians will get really excited about and reach for. A good veggie stock will taste just as good (or better) I promise! Hey Elana~ Sorry to respond so late, I've been gone all day. It makes 4 good sized servings! Hope you enjoy it as much as we do! I'm planning on making this tonight- but I was wondering how many servings it makes? I hope to one day try out my gnocchi making skills! You definitely had me at whiskey cream sauce! Putting this on my "to-do" list as we speak! You had me at whiskey cream sauce. But oh, good gnocchi, so hard to find. Yours looks wonderful! I've made them once and I agree, they are a labor of love. Yours are so much more complex than mine and I don't think I could even attempt them. They're gorgeous though. 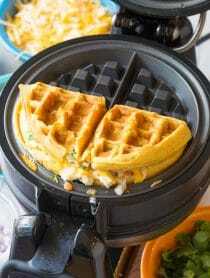 Oh yum this looks amazing. I am making butternut squash risotto tomorrow night but this looks terrific. I love making gnocchi – i did sweet potato last year. you got this perfect! I looooooove butternut squash gnocchi, it's light and so yummy. The Whiskey sauce sounds like a great idea. The step by step illustration is great. I've never made gnocchi before. It definitely looks like a meal whose prep should be shared with someone special and a glass or two of wine. this looks super delicious! thank you for sharing this. superbbbbbbbbb recipe and yes truly a labour of love! loads of wishes to u n family! Have made potato Gnocchis but this sounds interesting. You totally had me at Gnocchi. Looks amazing!! Wow, I am so impressed! Those look so delicious, and the amount of work you put into them! Just gorgeous. I loved your words on giving and getting. 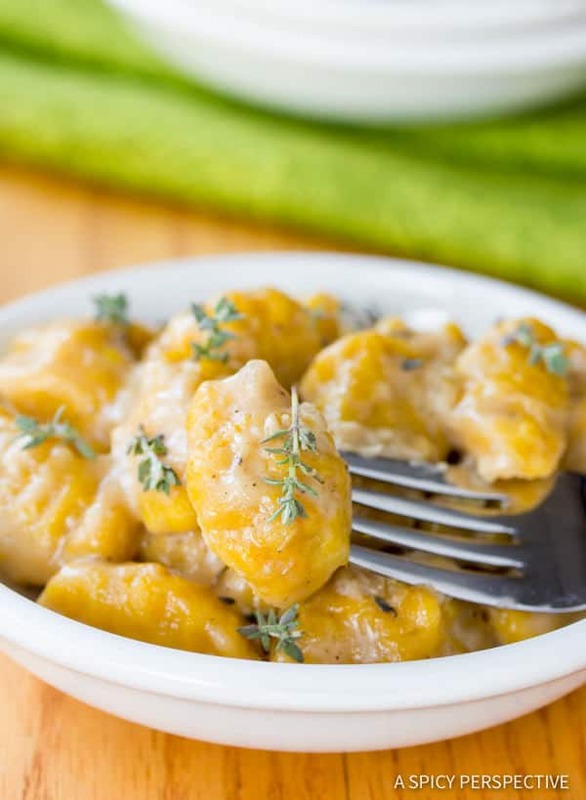 Your homemade gnocchi and sauce looks so good, I keep going back and looking at the photos–I want to take a bite of my computer screen! I enjoy making gnocchi from scratch…the trickiest part for me is getting those nice lines with the fork. I still need some practice with that! Great post. A labor of love indeed! I've never made gnocchi and will have to try one of these days. I like that you added the squash to it. Combined with the whiskey cream sauce, it sounds wonderful! Oh Sommer – what a sweet post! And delicious. Love the sauce. Love the gnocchi – and they are not easy – mine always land like a rock! So Brava to you. Beautiful post and beautiful gnocchi! This is awesome! I am thus far a little scared of trying to make my own gnocchi but I think it would be worth the effort for this dish. Great recipe! Beautiful snaps for a beautiful dish! I can only imagine how tasty it was. This looks amazing! So rich and flavorful. You totally had me at bourbon! That's cool! I make gnocchi differently but yours is much more attractive so I am going to take the lesson. I think your dish looks like the best comfort food and I love the idea of bourbon in the sauce. Awe, you're so right and so sweet, Sommer;-) I mean, about the getting and giving thing. And your gnocchi looks wonderful. That color is really pretty. I love making gnocchi, but it is a labor…of something (smile). Hmm, who can I invite over and force to make it with me…?! These sound decadent and delicious! What a special dish. Gnocchi are on my list to prep pretty soon, too. 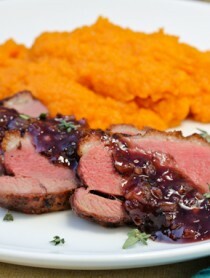 I love the combination with the whiskey sauce. Just beautiful. Thanks. Wow! These are gorgeous! I made some butternut squash gnocchi recently, but they were part potato, part squash. I think I'll give these a try next. 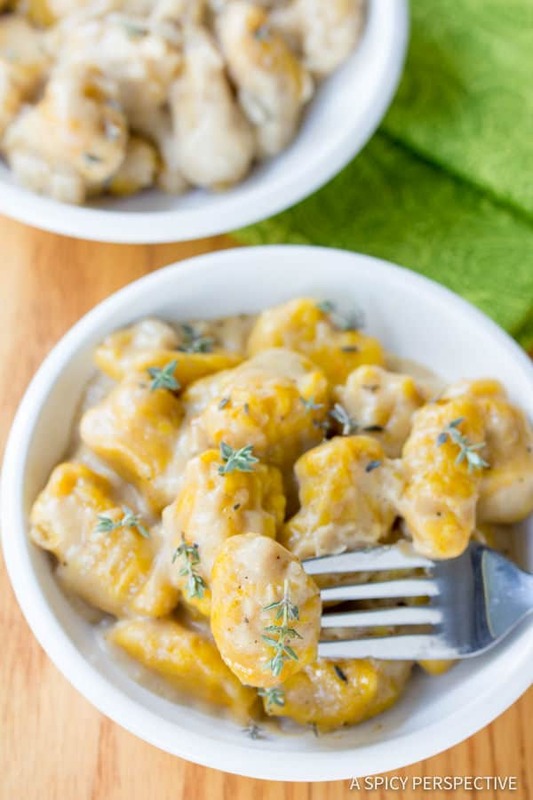 I must confess I have never made gnocchi, but this recipe is a "family-pleaser", so I'm gonna try! A labor of love indeed Sommer! 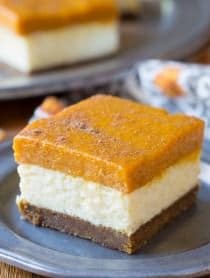 The whiskey cream is stellar and the butternut squash is perfect for the season! Terrific seasonal gnocchi! And I'm loving the idea of the whiskey cream sauce! *bows to the master! This is unbelievable. So beautiful and I can imagine how wonderful it tasted! As usual, the photos are awesome. I am not exaggerating it…this looks heavenly!I am bookmarking this to try! 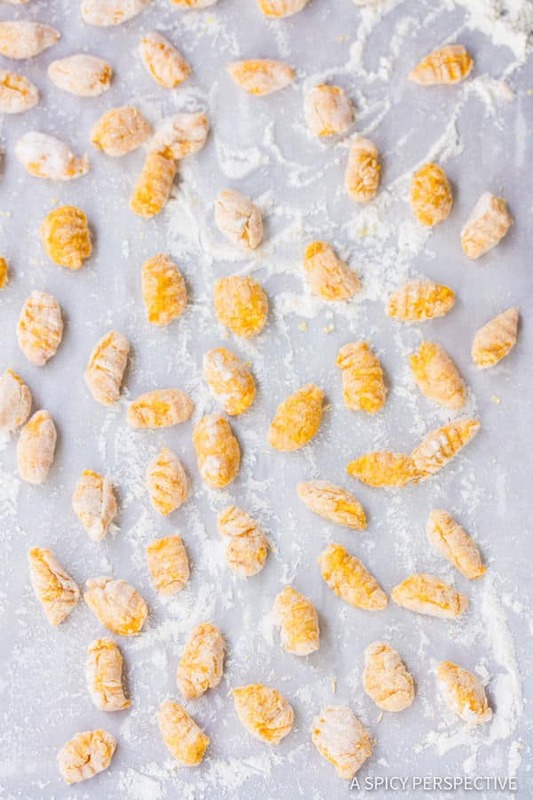 These squash gnocchi indeed look perfect. I know what you mean by saying labor of love. They take time and effort to be made. You offerede something special to your family by making this dish from scratch. heading out to Sunflower Market to get a metric ton worth of squash! thanks! I've never made gnocchi. Even with the "warning" that it's not as easy as (you make it look) I think I'm up for it. The look delicious! Great post, and your theory, so true. Wow. Those look wonderful. Gnocchi isn't a quick throw together meal, but it's always worth the work. Sweet. Love the post and the meal. Some people never quite learn this lesson! It is indeed a labour of love!! MMMMMMM,..Your pumpkin gnocchi look so delectable, my friend! That whiskey cream sauce looks amazing & ooh so appetizing too!